Anurag Kashyap On Padmavati : Many are scared to support Bhansali! The filmmaker Anurag Kashyap says that many people from the film fraternity are scared to come out in the open to support the director Sanjay Leela Bhansali for his upcoming Indian period drama movie titled ‘Padmavati‘. Director Sanjay Leela Bhansali has been receiving the threats and the end of fringe from the Rajput community and they are some of the politicians who are also involved in this whole controversy. 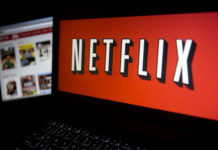 They all have accused the maker of the movie of distorting the historical facts. They believe that he has shown the dream sequence between the Rani Padmini and Muslim sultan Alauddin Khilji. However, the makers of the movie have clarified many times that all such reports which claim that there is a dream sequence in the movie are baseless and are untrue. However, the makers of the movie have deferred the release of the movie which was earlier slated to release on December 1st. Now, the new date of the movie will be announced only after the movie will get the certificate from the Central Board of Film Certification (CBFC). The makers of the movie are waiting for the clearance of the movie. Both the filmmakers Anand L Rai along with the Anurag Kashyap says that there is an atmosphere of fear in the whole film fraternity and why would they judge people for not backing the director Sanjay Leela Bhansali openly. 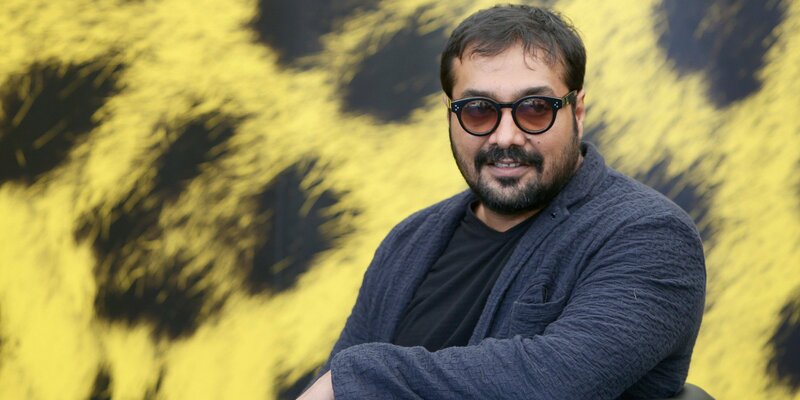 However, Anurag Kashyap says that he will not be revealing that whether he had spoken to the director Sanjay Leela Bhansali or not as he did not want to put the filmmaker into the dock. When asked the filmmakers that even they faced the trouble during the release of the movie ‘Udta Punjab’ but at that, all the members of the industry came together. Now, why aren’t they doing the same with the movie ‘Padmavati’? On this Anand L Rai said that with the movie ‘Padmavati’ there is a lot of fear for all of them and not just the makers. On the other hand, Kashyap said that he feels that there is a fear of atmosphere and nothing else they even asked a question to the media that aren’t they afraid? Anurag says that right now the atmosphere is like this that he can not question to someone who is afraid? No, he can not do that everyone has to make out their own choices whether they choose to be afraid or fearless. They will have to stand up for that choice, but he will not resent someone who is afraid. Even he is not looking down on someone who is afraid he feels that if someone is that much afraid then he can understand that why are they afraid. He is not judging them and he will not be going to question to that person. If he has to fight then he has to fight his own battle and in this, if somebody stands with him that is good. 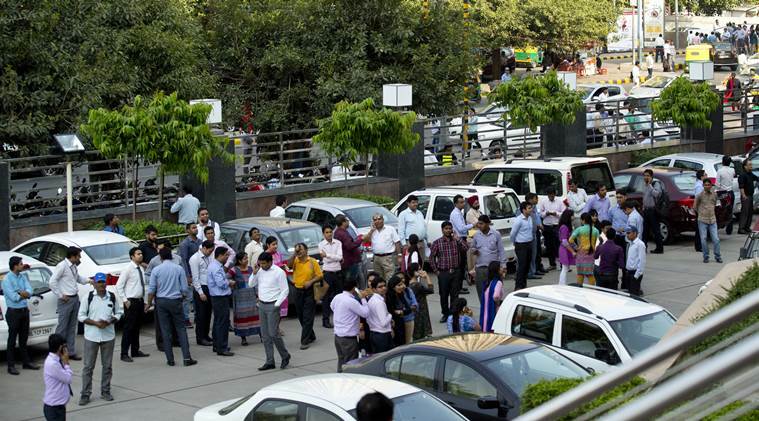 For the movie, ‘Udta Punjab’ everyone from the film fraternity came out in support of the movie. On this Anurag says that he is very happy with the fact that everyone came out in support and he is very grateful when people come to show the support, however, he does not feel ungrateful when the people don’t come out. He does not feel disappointed when they don’t come out. But he feels that at that time he was standing with his movie and that is something missing with the movie ‘Padmavati’. Moreover, he says that the kind of fear everyone is facing is not making the maker to stand for his movie. Director Abhishek Chaubey for the movie, Udta Punjab raised a voice for the movie. The entertainment industry believes in the silent support system even he was having a silent support. Anurag says that it is not on him whether he has spoken or not he is not the one who is in the dock, Sanjay Leela Bhansali is in the dock. He would not like to say anything further which will put him down in the situation. He says that he is there with him and he does not want the situations to get worse for Sanjay. Previous articleBJP leader LK Advani supports Padmavati; says CBFC should have the final decision! Next articleKapil Sharma starrer ‘Firangi’ 1st day collection! Padmavati in original form should not be released, says Ramdas Athawale! 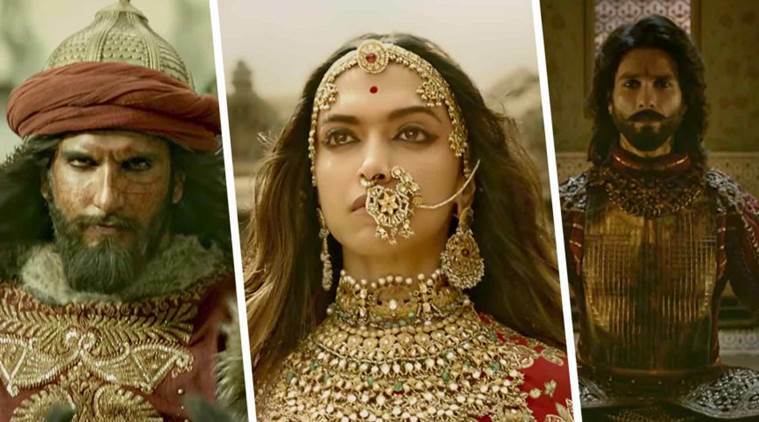 Makers plan to launch 3D version of Padmavati post CBFC clearance! Sanjay Leela Bhansali worried about Deepika’s bold photoshoot!